Evoke brings resort-style living to your doorstep through a range of exclusively-accessed onsite leisure and entertainment facilities that make living here feel like an everyday escape. From world-class Olympic sporting facilities through to the buzzine social scene of nearby cafes and restaurants and serene riverside bike paths, Evoke allows you to enjoy the kind of activities and entertainment that reflect your personality and needs best. Nearby schools include Ryde Public School and Holy Cross College Ryde, as well as Macquarie University. 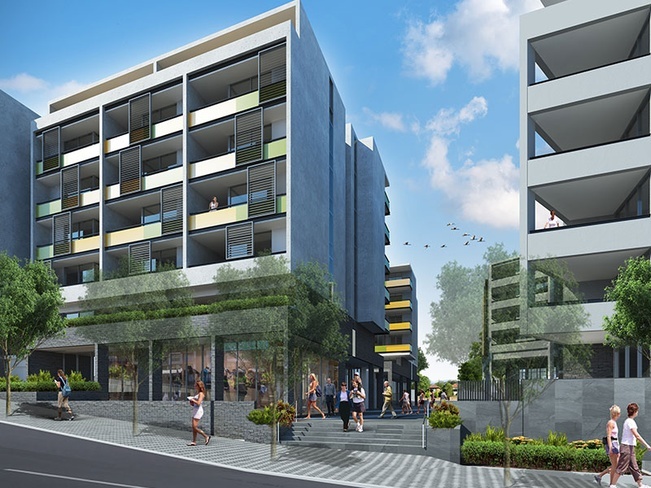 Evoke is in a prime location just 5km from Sydney Olympic Park and from Macquarie University, and with easy access to all business districts. 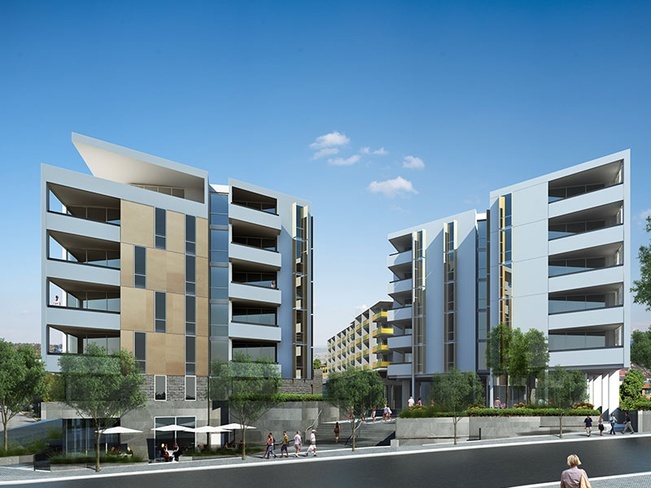 The riverside development is situated in a great area for young families. It is only two minutes walk to Parramatta River and riverside parks, with great picnic areas for a family day out. 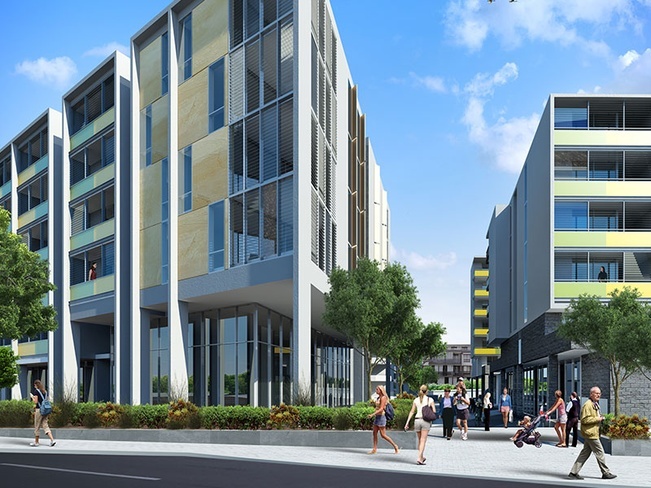 Public transport is a breeze with a bus stop is located directly in front of the development. 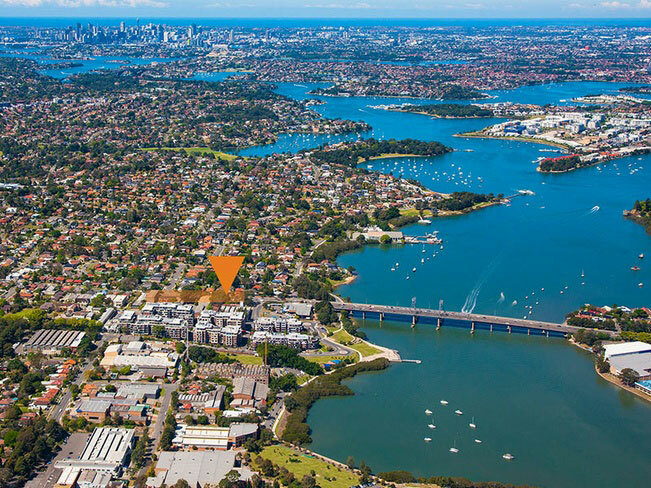 Meadowbank train station is less than 10 minutes walk, and Meadowbank Ferry is also walking distance with regular services to Parramatta, North Sydney and the Sydney CBD. 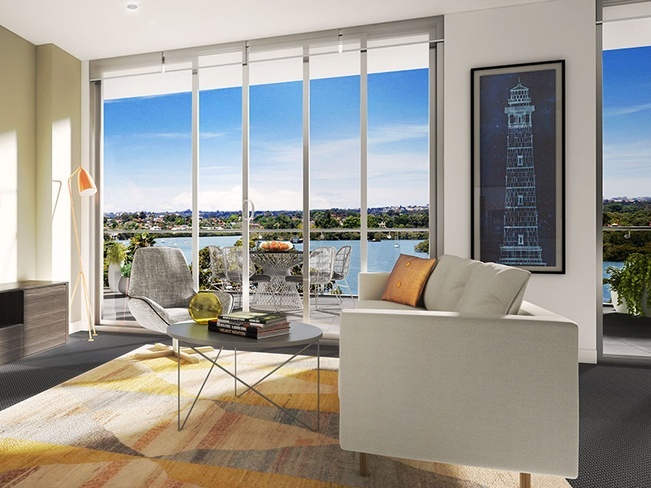 Top floor apartments boast picturesque water and city skyline views, and many apartments are dual aspect – featuring floor-to-ceiling glass doors and windows to take full advantage of views and breezes. 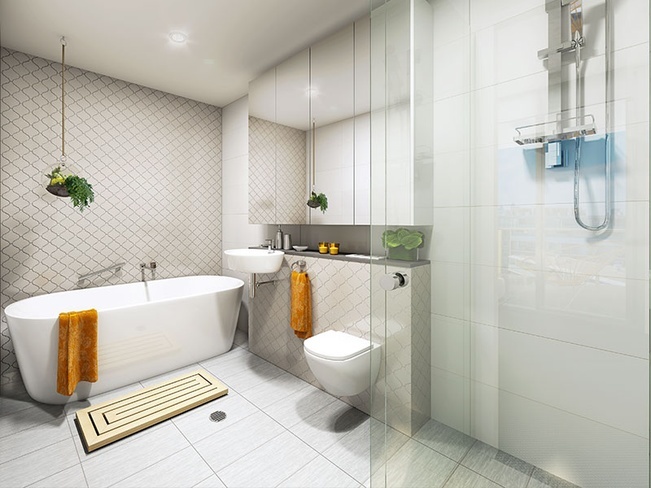 Sleek kitchens and contemporary bathrooms with with the finest quality finishes is renowned for. 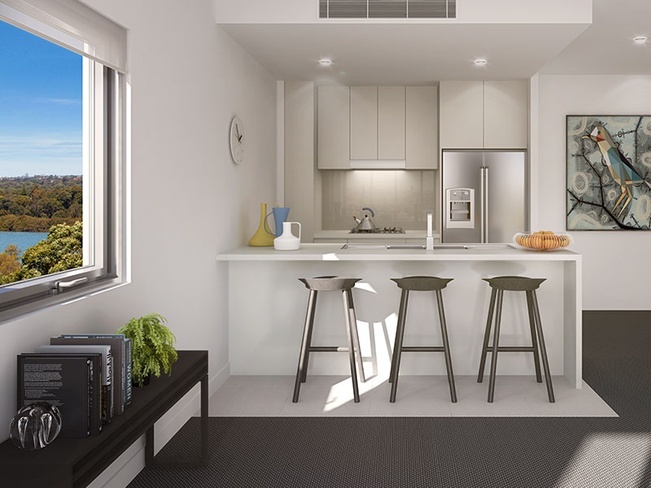 All Evoke apartments offer spacious living areas, bedrooms and entertaining areas.